"At OHAMBO*, we are passionate about traveling. 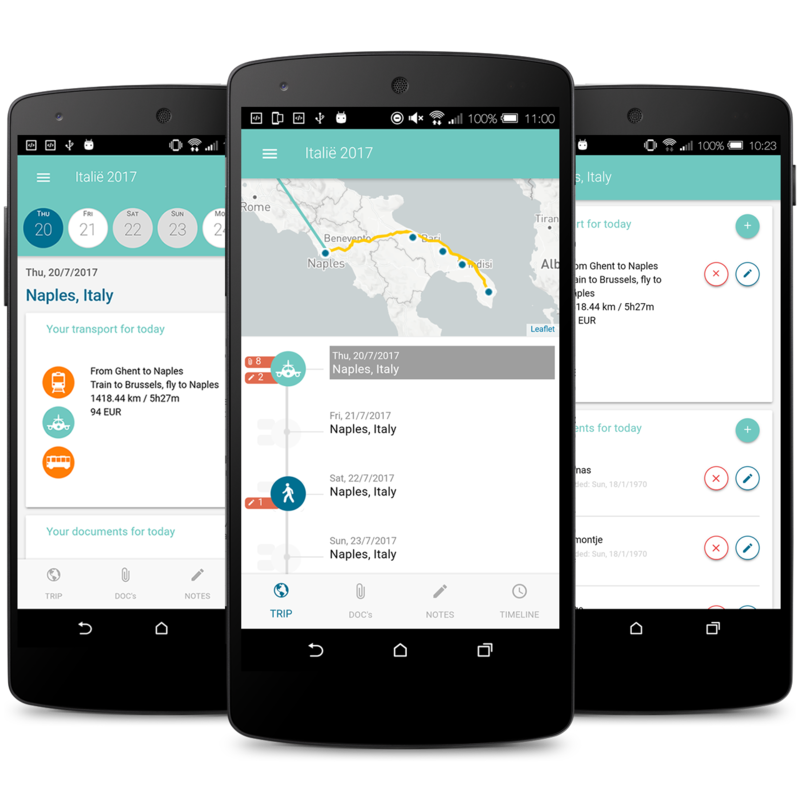 We made this app to help people plan their trips in a clear and orderly way." * OHAMBO means 'trip' in Zulu language, the language of the Zulu people of South Africa. Where and how to store all the information we collected during our trip planning. The most efficient way we could think of was a combination of an Excel sheet to take valuable notes (e.g. 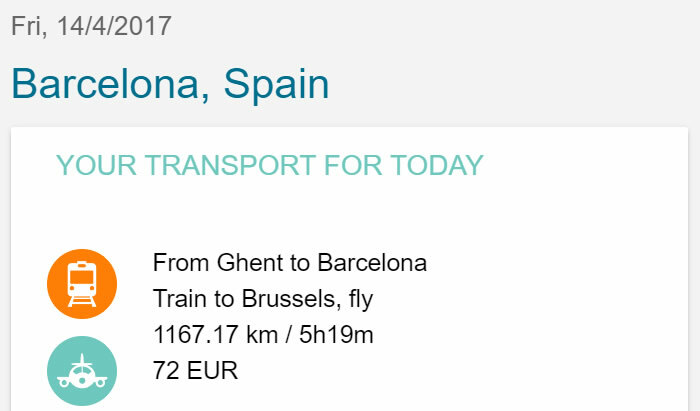 what to visit, where to eat, how to get there, …) for each day of the trip and a Dropbox folder that is accessible everywhere to store all our important documents (e.g. flight tickets, hotel vouchers, copies of passports and insurances, …). It would be nice if there was an app that could do all of that. We searched the app stores and found some viable candidates. 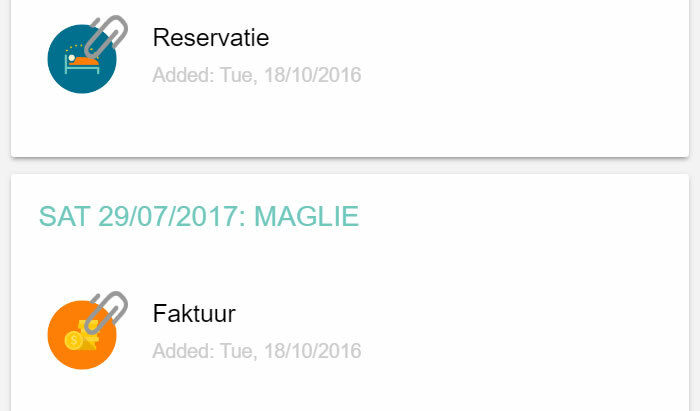 But after testing, we noticed that it always took a huge amount of time to enter a single trip plan into the app. Too many options and features make things very complicated. That’s why we created our OHAMBO trip planner app and web tool. 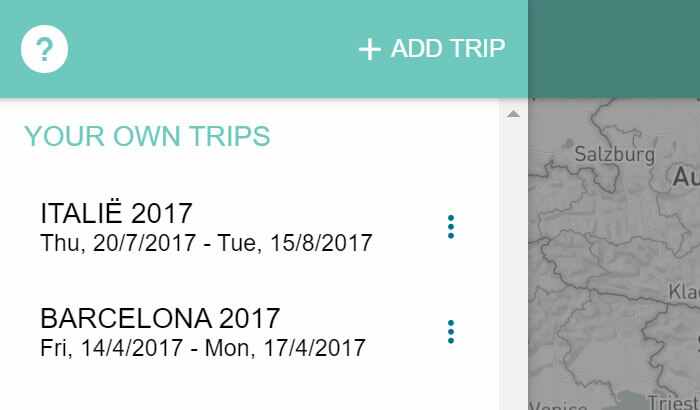 To give users an easy way to organize the information that really matters about their trip plan. Create a new trip by choosing a location and date for your departure and return. 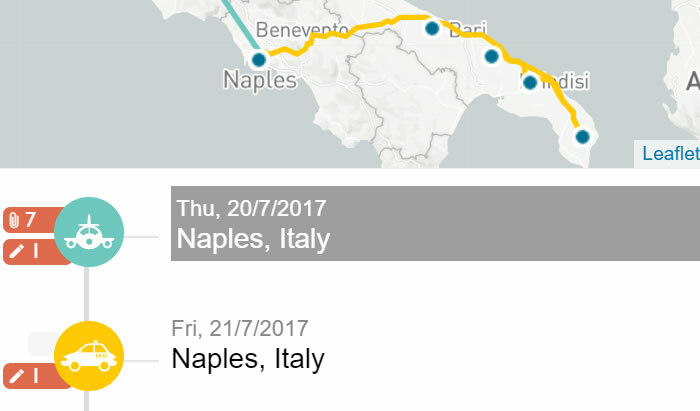 Add a destination for each day of your trip. OHAMBO will propose the most common transport options for each part of your trip. Or you can define your own. Add your valuable documents directly from the app. Or email them to documents@ohambo.com so we can add them automatically. 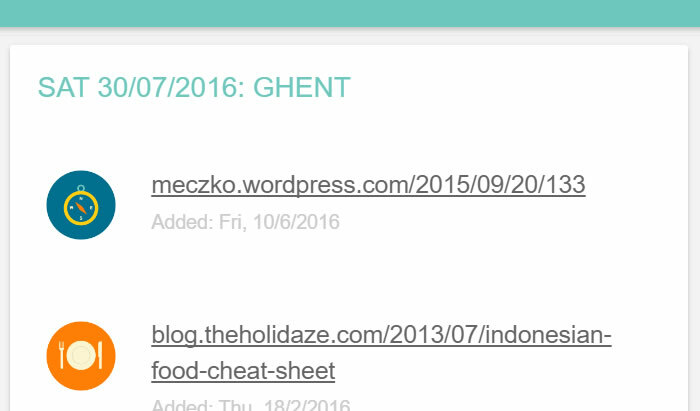 Add notes: tips, useful web links, addresses, ... Everything that you need during your trip. During your trip, we will show you all information and documents for that day. Just open the app and you will find everything you need. OHAMBO will help you plan your next trip. IT IS COMPLETELY FREE! No adds, no inapp purchases. Keep track of all locations you will visit during your trip. 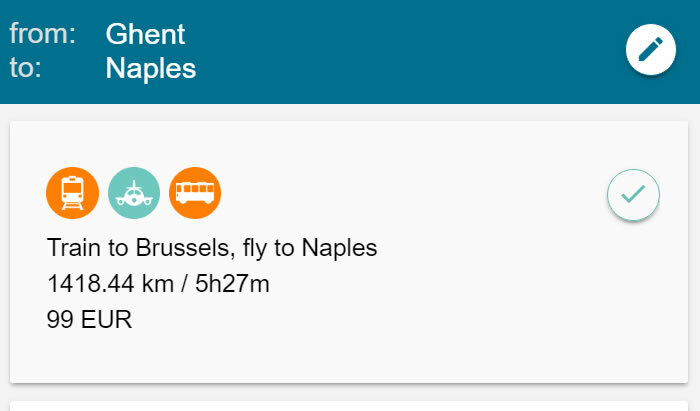 Find out the best transport option for your itineraries. Take notes and store web links while planning your trip. Share your trip plan with your fellow travelers. Access all this information on any device (smartphone, tablet, desktop computer). OHAMBO trip planner will work with or without internet connection, so you can avoid expensive roaming costs while traveling. On the road, OHAMBO will give you access to all your information and documents you need every day of your trip. By sharing your email address with us, we will keep you up-to-date.